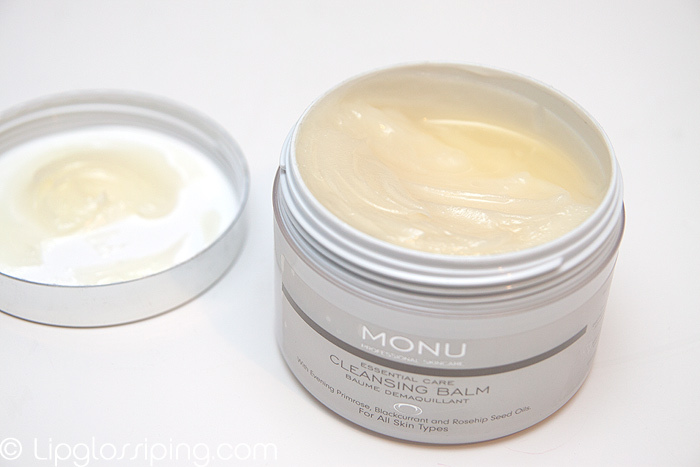 Monu Cleansing Balm – So delicious, I wear it as a perfume. There are some things in life that one really should avoid doing but we do them all the same. One shouldn’t drink alcohol on an empty stomach, never swallow chewing gum, and don’t cross the road to avoid a charity collector, that’s just… uncharitable. I’m going to add “wear your cleansing balm as a perfume” to this list. Weirdness aside, it’s doubles up as a rather lovely cleansing balm too! I get the feeling that quality is something that hasn’t been skimped upon. 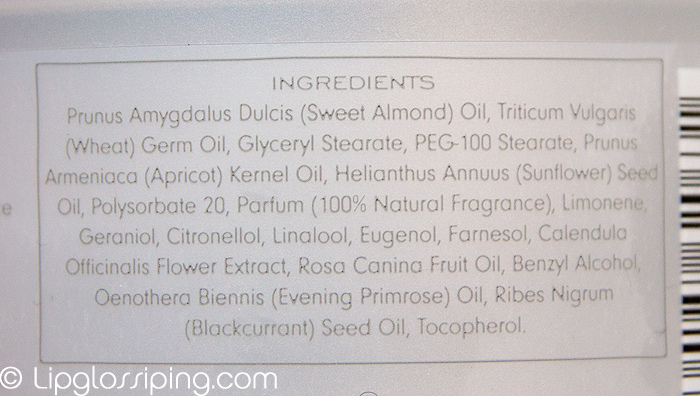 The ingredients list is full of delicious oils and emulsifiers boosted with some heavenly natural fragrances. And it’s the combination of those fragrances that make this cleansing balm an absolute joy to use. It’s a citrus explosion without being remotely kitchen/bathroom-y. I’m really particular about citrus scents and they have to be ‘just’ right. Not too sweet, not too tart. This has the perfect balance that makes you want to inhale deeply whilst massaging the balm into your skin. The flipside of this ‘rustic’ quality is that the packaging and feel of the product isn’t as luxe as I would expect for something that costs £35 for 150g. When I opened the sample I was sent, I was surprised to see that in actual fact… it isn’t really a balm at all. It’s half balm/half oil and in it’s current state of ‘not being able decide whether it’s a solid or a liquid’, it’s not the easiest product to scoop from the pot without making a bit of a mess. I also wonder what effect warmer weather will have on it’s consistency. Texture concerns aside, all is forgiven the moment I start massaging this into my skin. The scent (have I already mentioned the scent?) focuses my mind on the job at hand and the slip ensures that there is no drag on the skin as I encourage the product to get to work on removing my makeup. And remove my makeup it does, dissolving everything I throw at it without any fuss. I’m terribly oaf-like when it comes to eye makeup removal… I don’t bother with being especially delicate. I rub product onto my eye lashes gently by rolling between my thumbs and index fingers and hope that when I’m done I haven’t given myself temporary blindness and searing eye pain. I haven’t experienced any horrible eye problems with the Monu Cleansing Balm though I’m not about to grind product into my eyes just to make sure! It emulsifies quickly and completely in warm water and washes away without leaving any residue on my face, hands or sink. I do still double cleanse out of habit and the one time that I didn’t (to test dryness), I wouldn’t say that this leaves my skin feeling any less dry than other balms or oils… I still need to head for the moisturiser before my skin begins to tighten. If you’re looking for a cleansing “balm” that does what it says on the tin, is paraben-free with only natural fragrances and makes you want to leave some behind on all your pulse points after cleansing… this would be the one for you. 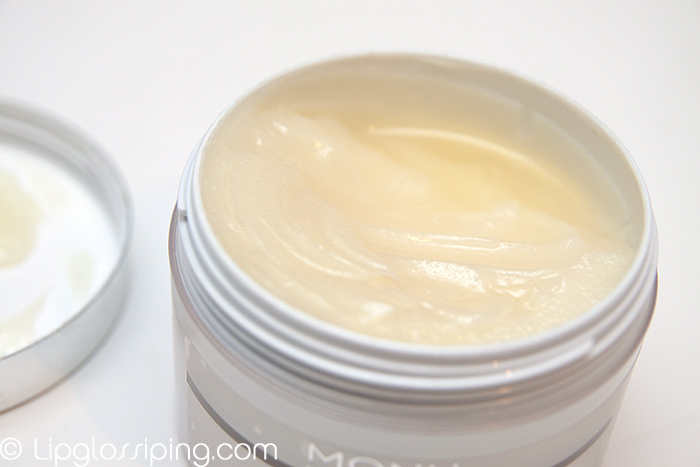 Monu Cleansing Balm is priced at £35.00 and available online. I love uplifting citrus scents – I wonder if it’s like the Origins Clean Energy cleansing oil as I adore the scent of that. This sounds like a promising balm. Thanks for the review. Lately, I really like cleansing lotions/balms. I want this soooo much. A lovely smelling cleansing balm that remove make up and doesn’t leave me with searing eye pain! Sounds great!